Google on Tuesday launched a new initiative, committing $300 million to help news publishers get more paid subscribers while stemming the flow of misinformation. The internet giant described the Google News Initiative as part of an "effort to help journalism thrive in the digital age." 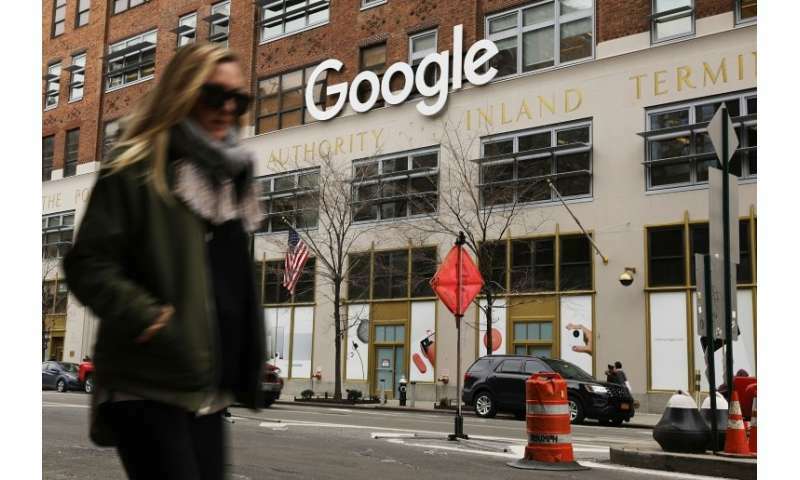 The announcement in New York followed a series of commitments to help the troubled sector by Google, which has been accused by some in the news industry of sapping revenues from the digital ecosystem. "I have always believed that the future of Google and the future of our publishing partners were linked,"Google chief business officer Philipp Schindler said in announcing the initiative. "If you are not successful, we are not successful." Google will enable its users to subscribe to news sites in as little as two clicks through their Google accounts, and will step up efforts to help news organizations add paying subscribers. The initiative was developed with some 60 media partners including the Washington Post, Financial Times, French-based Le Figaro, Brazil's Grupo Globo and Italy's La Republica. Objectives outlined by the initiative included raising the quality of journalism; strengthening business models of publishers, and helping news organizations capitalize on technological innovations. Google has worked with the news industry for years, with moves ranging from getting pages to load faster on smartphones and making a YouTube player for publishers to creating a lab for newsroom training and a Digital News Initiative in Europe. "We invested a lot time and energy in these collaborations," Schindler said. "But the hard truth is—all of this might not be enough. It's becoming increasingly difficult to distinguish what's true and what's not online." The Google News Initiative is intended to consolidate the technology firm's efforts to support journalism, according to Schindler. Google systems are being trained to recognize breaking news situations and adjust to give more weight to authoritative content as part of the initiative. "Bad actors often target breaking news on Google platforms, increasing the likelihood that people are exposed to inaccurate content," Schindler said. Google is also launching a lab devoted to finding ways to combat disinformation during elections or breaking news events. The California-based technology firm also said it is teaming up with the Poynter Institute, Stanford University, and the Local Media Association in the US to launch a MediaWise project designed to help young people be savvy about evaluating news online. Google also made it easier for people to subscribe to news outlets, and was testing how to use artificial intelligence to help publishers recognize and win over potential subscribers, according to Schindler. Google also unveiled an "Outline" tool that news organizations can use to easily set up secure online connections using virtual private network (VPN) technology. "We're also deepening our commitment to building products that address the news industry's most urgent needs.," Schindler said. The new initiative comes as Facebook, Google and Twitter face are under tremendous pressure to prevent their platforms from being used for propaganda or malicious manipulation.